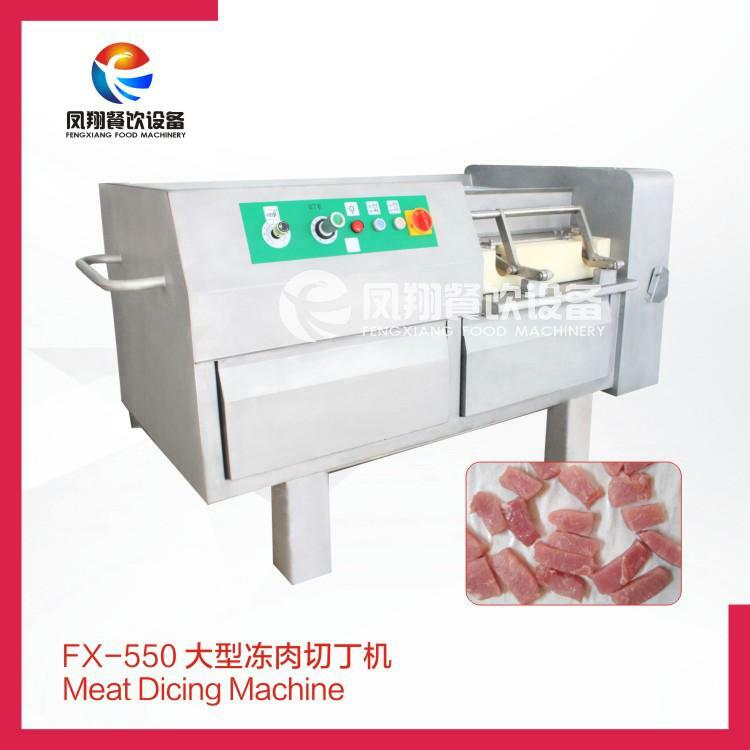 FX series meat top, can accurately cut out the "meat". 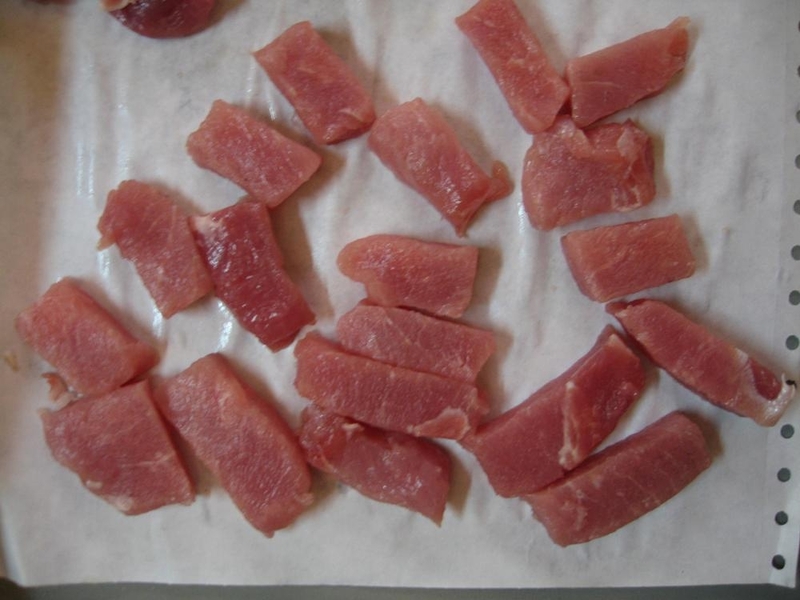 "meat block" and "meat slice", high efficiency, with the minimum cut size cubes by 4 mm, the largest has 30 mm; In food cutting it is the first choice. 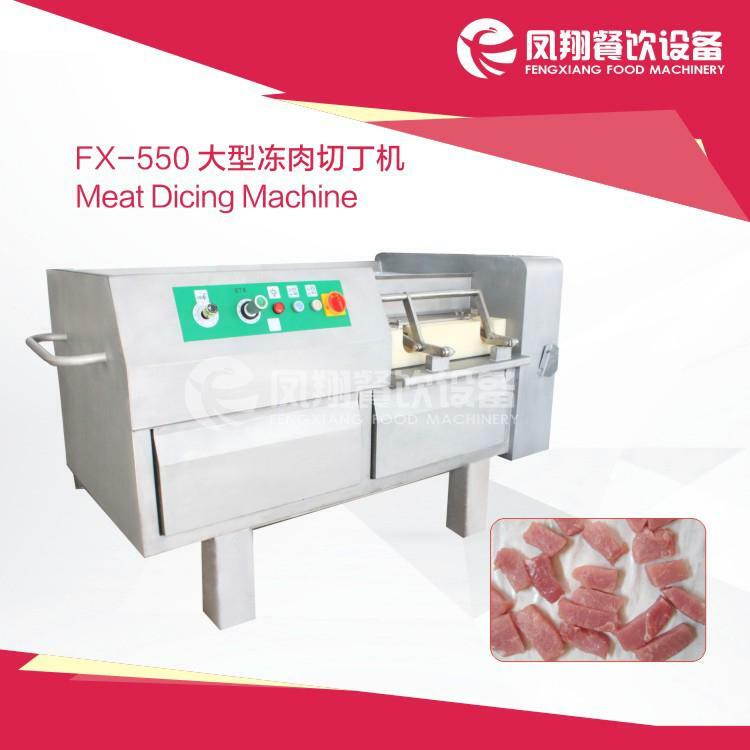 By adjusting the cutting thickness knob, you can change the push speed of the meat material push rod to meet different cutting thickness requirements. By adjusting the pre-pressure knob. Can ensure pressure.